iSHSHIT: Motorola's Threats Against Android Drove Google Acquisition? Motorola's Threats Against Android Drove Google Acquisition? 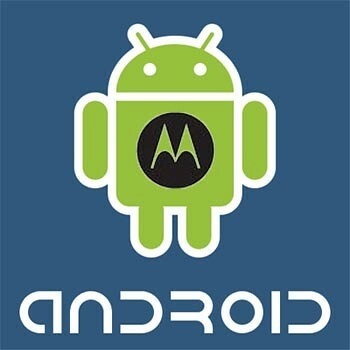 Google's purchase of Motorola may have been driven by Motorola threats against Android, reports FOSS Patents. Google offered $12.5 billion for Motorola, a 60% premium, not because it needed the company's patents but because it wanted to prevent Motorola from taking four actions that would have seriously damaged Android. This wasn't about MMI telling Google: "buy us, and together we'll protect the Android ecosystem". This was more like MMI telling Google: "buy us, or else we'll immediately do three or four things that will make sense for us but be absolutely devastating for Android". 1. MMI would have taken a royalty-bearing patent license from Microsoft, and possibly also settled with Apple. 2. MMI would have revisited its exclusive focus on Android and possibly adopted Windows Phone. 3. MMI would have attacked other Android device makers with its patents to make their products more expensive. 4. MMI would have conducted a public or private auction of the entire company or large parts of its patent portfolio. FOSS Patents concludes that "the $12.5 billion price represents protection money. But not in the way most people seem to think." Hit this link for a much more detailed analysis.